Branqueira is situated in a residential area within a 5 minute drive from Albufeira, one of the Algarve’s most popular resorts, as well as a number of beaches including Olhos d’Água, Falésia, Santa Eulália, as well as Albufeira's Fisherman's beach being a short car ride away. Branqueira is also around a 10 minute drive from the prestigious Pine Cliffs Golf Course, with the world class Vilamoura Golf Course just 5 minutes further.Branqueira is situated in a residential area within a 5 minute drive from Albufeira, one of the Algarve’s most popular resorts, as well as a number of beaches including Olhos d’Água, Falésia, Santa Eulália, as well as Albufeira's Fisherman's beach being a short car ride away. 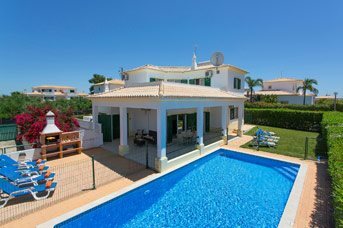 Branqueira is also around a 10 minute drive from the prestigious Pine Cliffs Golf Course, with the world class Vilamoura Golf Course just 5 minutes further. There are a few cafes and restaurants in the village of Branqueira, in contrast to the lively resort of Praia D’Oura where the famous Strip has everything you need from cafes to night clubs. At night Praia D’Oura comes to life with a lively atmosphere from the bars and clubs staying open until the early hours in high season. Alternatively, you will find a large selection of shops and restaurants along the narrow cobbled streets of Albufeira Old Town. A short car ride away you will find a number of beaches including Olhos d’Agua, Falesia, Santa Eulalia, as well as Abufeira’s Fisherman’s beach. 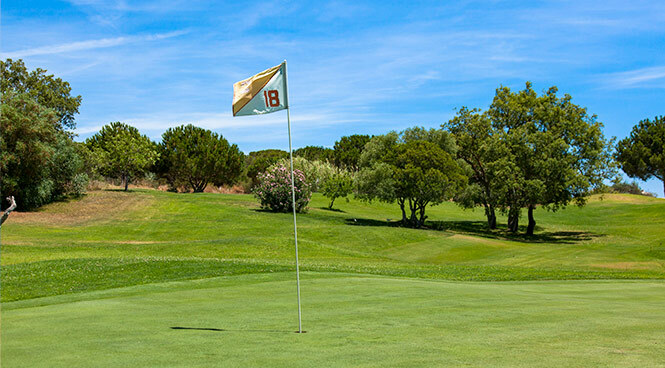 Branqueira is around a 10 minute drive from the prestigious Pine Cliffs Golf Course, with the world class Vilamoura golf course just 5 minutes further.